Holidays are the best time to enjoy with your family and friends. It involves a great dealing of fussing and little holiday brawls that usually involve every get-together. With the thanksgiving looming nearer and nearer, it is better to be prepared with your necessities, and that includes getting your invitations straight. 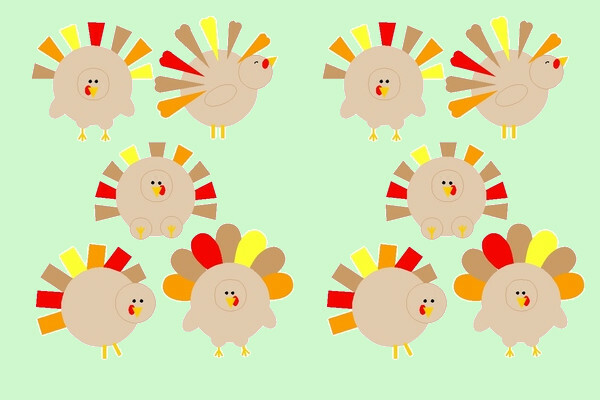 Use these free thanksgiving templates to customize your own, and extend your imagination further and even make it a free birthday clipart or a party template! You may also see Snowflake Clipart Designs. 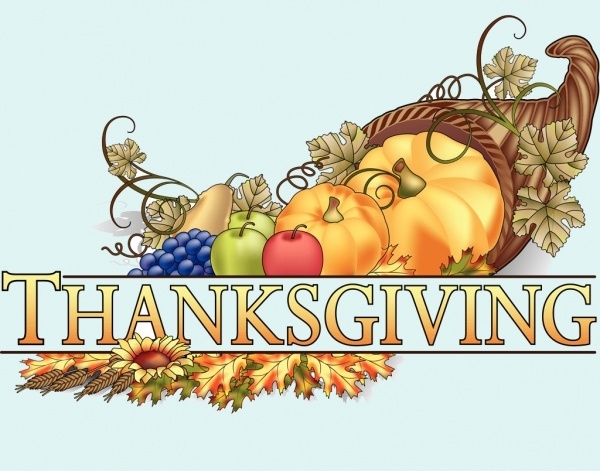 This thanksgiving related clipart design is simple and uses attractive colors of orange and green. The set of templates can be edited and customized to be used for name tags or invitation cards for the party. You may also see Star Clipart Designs. This is the cutest one yet. It is a simple template of a cartoon turkey, standing with its tail wings wide. 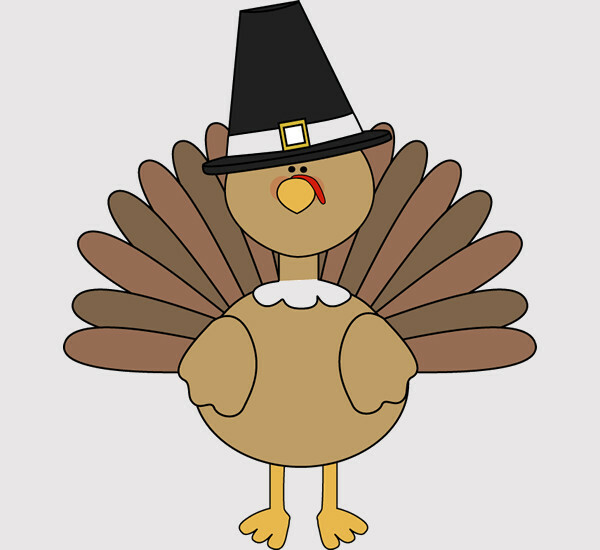 The turkey is wearing a pilgrim hat, which adds to the mood and festive. You may also see Music Clipart Designs. 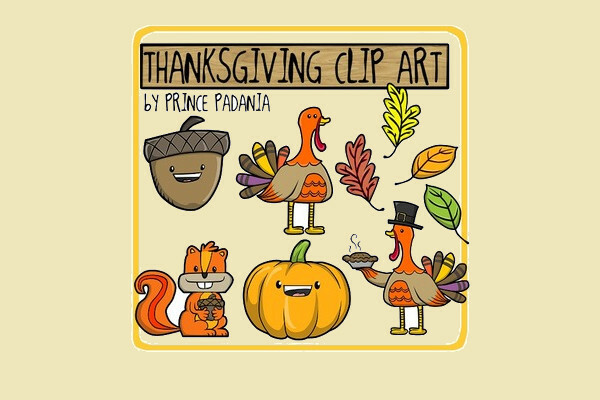 This set of thanksgiving related clipart are cute and funny. 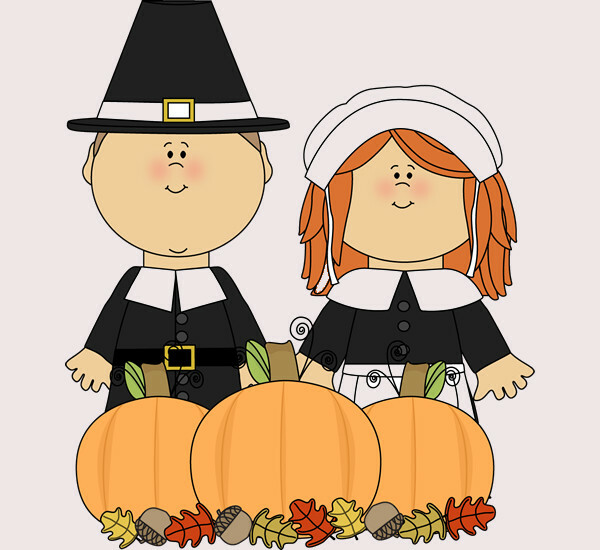 The clipart has various thanksgiving related pilgrim man and woman, food like bread, turkey, pumpkin pie etc. which can be customized. 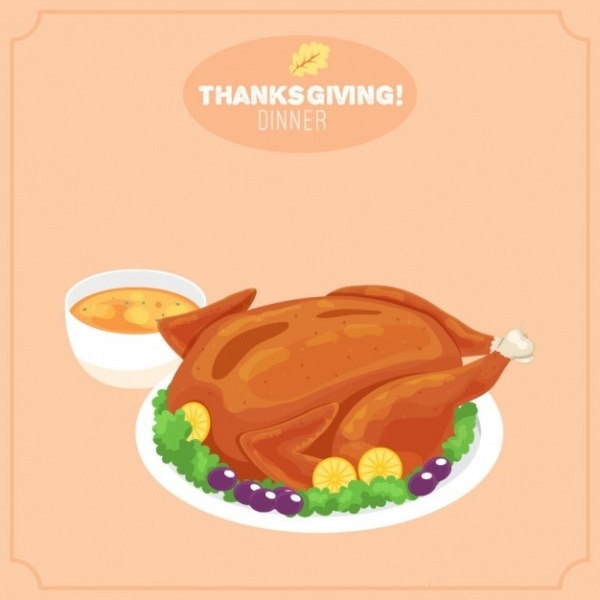 This free clipart thanksgiving of a turkey is simple and gives the feeling of simplicity and of being in a village. The template largely consists of a wooden turkey which is about to take flight. This simple cartoon template is a village girl and boys, who are dressed in a pilgrim outfit and are standing amidst autumn leaves and acorns. It is easy to edit and can be used for themed parties or thanksgiving dinner invitation. 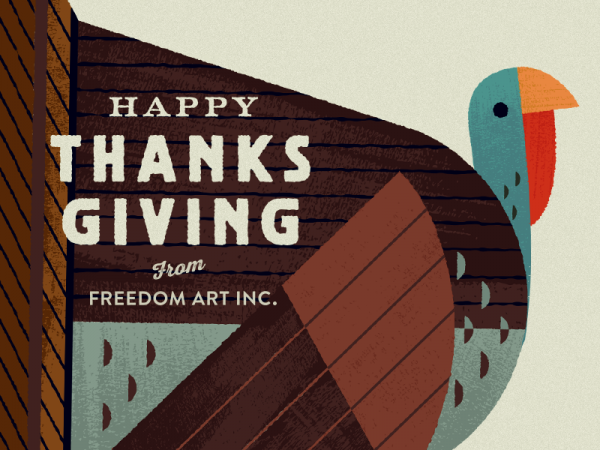 This free thanksgiving clipart is clear and bold, making it attractive. The template has a bold depiction of pumpkins and summer fruits like grapes, apples, and pears, which are different. 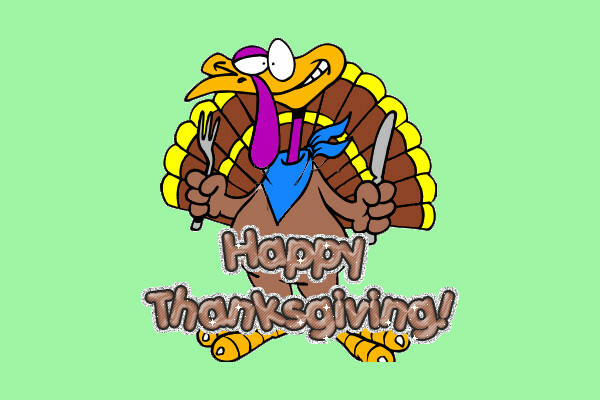 This simple clipart of a thanksgiving turkey standing in front of a wooden background gives a feeling of a thanksgiving festive. It is available in PNG style format and can be easily edited. 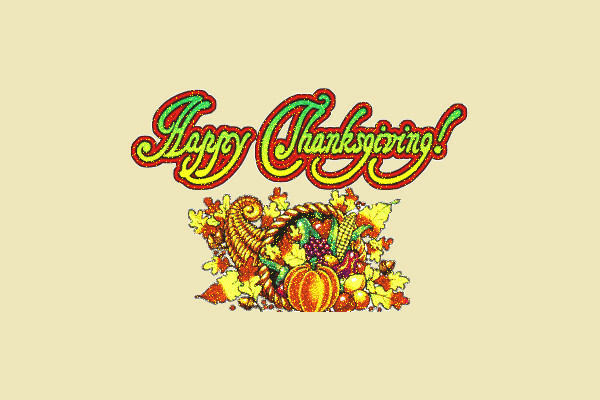 This funny happy thanksgiving clip art is available in GIF and is attractive to the eye. 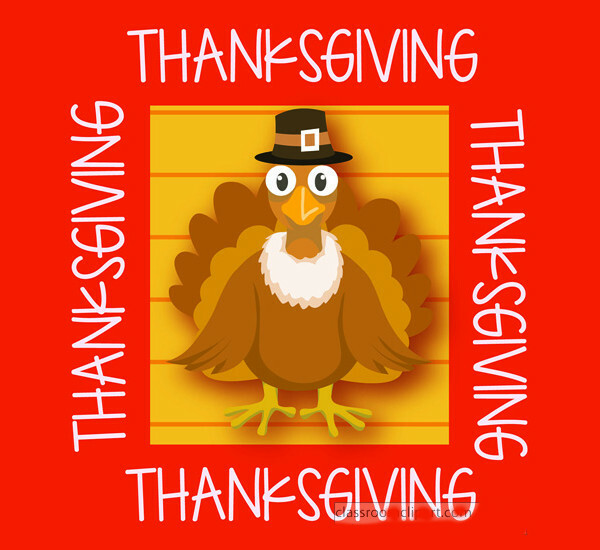 It is catchy because of the glittering Thanksgiving wish that comes with this template. 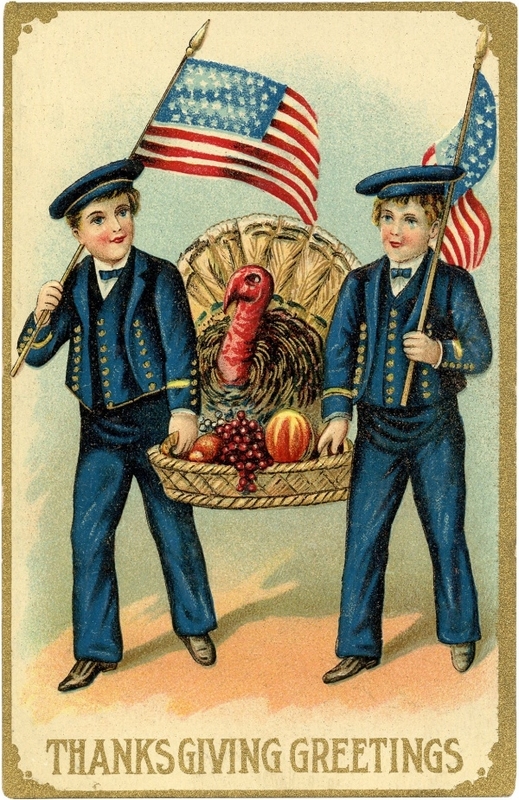 This vintage clipart of two little boys in a blue uniform holding the American Flag and carrying turkey with fruit make this special. This can be used as a template for a postcard. This cartoon vector is very simple and can be used for various other templates. 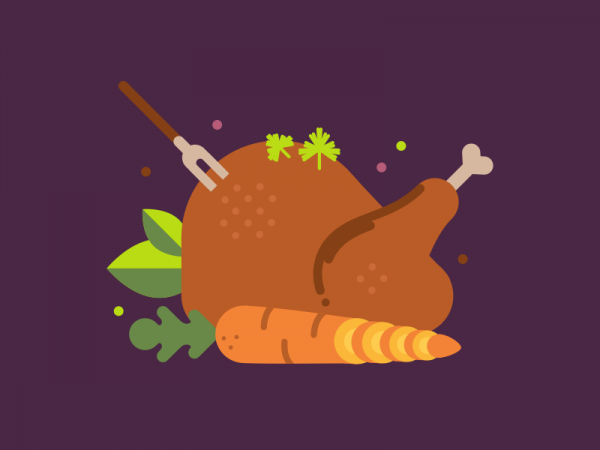 It is a simple turkey with a carrot, on a purple background. The colors used are attractive. 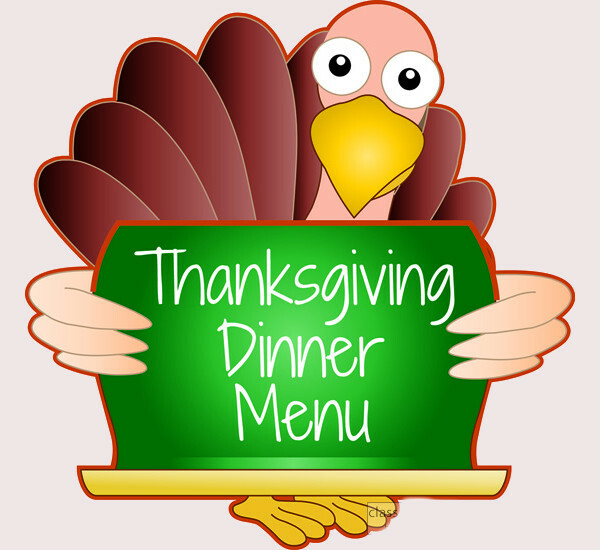 This simple template of a turkey holding a thanksgiving dinner menu banner can be easily printed and used for placards on tables. The colors used in this template are bright and attractive. 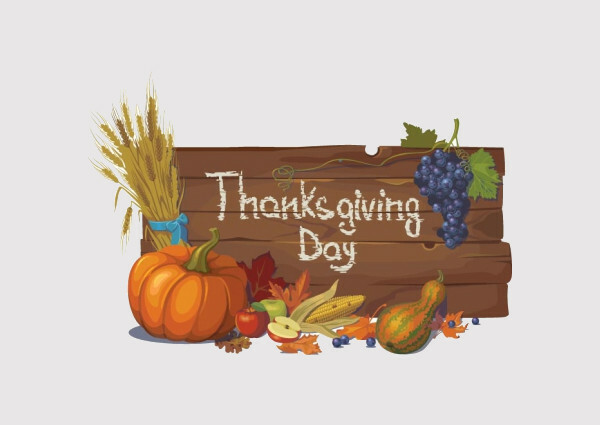 This funny thanksgiving clipart is cute with little pictures related to thanksgiving on a post board. The colors used in this template are bright and simple. This makes a perfect template be used in kindergarten and junior school invitations. 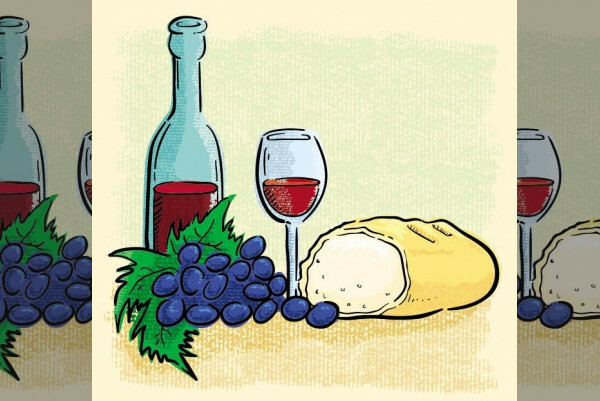 It is a simple template having a loaf of bread with wine and glass, and grapes. The texture of the picture has a grunge effect, which makes this attractive. This can be used for many festive, including thanksgiving and Christmas. 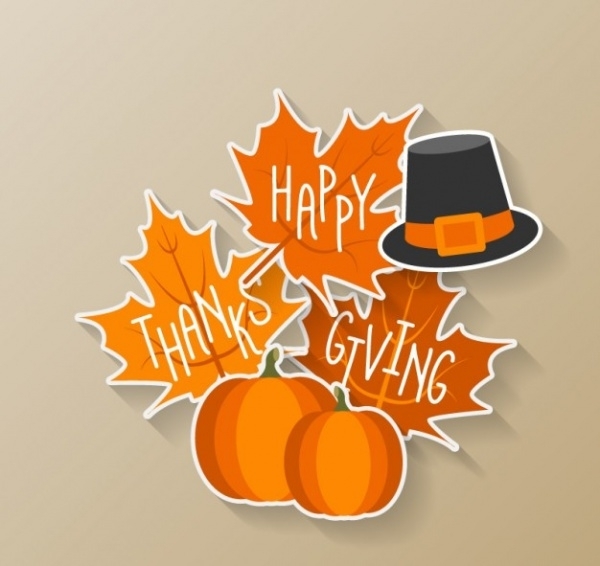 This is a simple happy thanksgiving clip art images with autumn leaves and huge pumpkins. The use of orange and its shades make this template attractive and can be used for Halloween too. 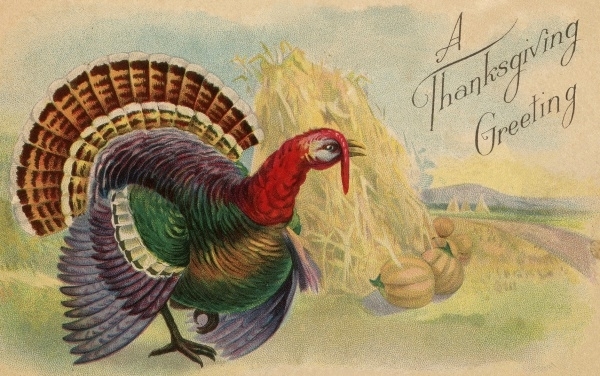 This beautiful vintage postcard of a thanksgiving turkey is realistic and beautiful. The texture of the template is watercolor texture, which makes this template beautiful and special, with the use of realistic colors. These templates are easy to customize and edit to your liking. 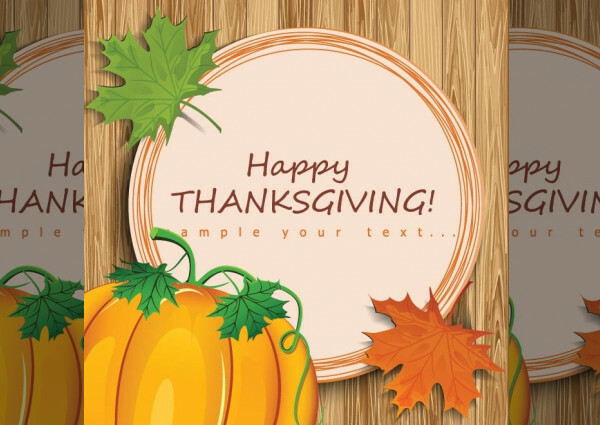 Many companies are also adapting to use these cool thanksgiving templates for their memos to announce their holidays. They can also be edited and used for other non-related projects and even as a birthday clipart or a club party invitation clipart.